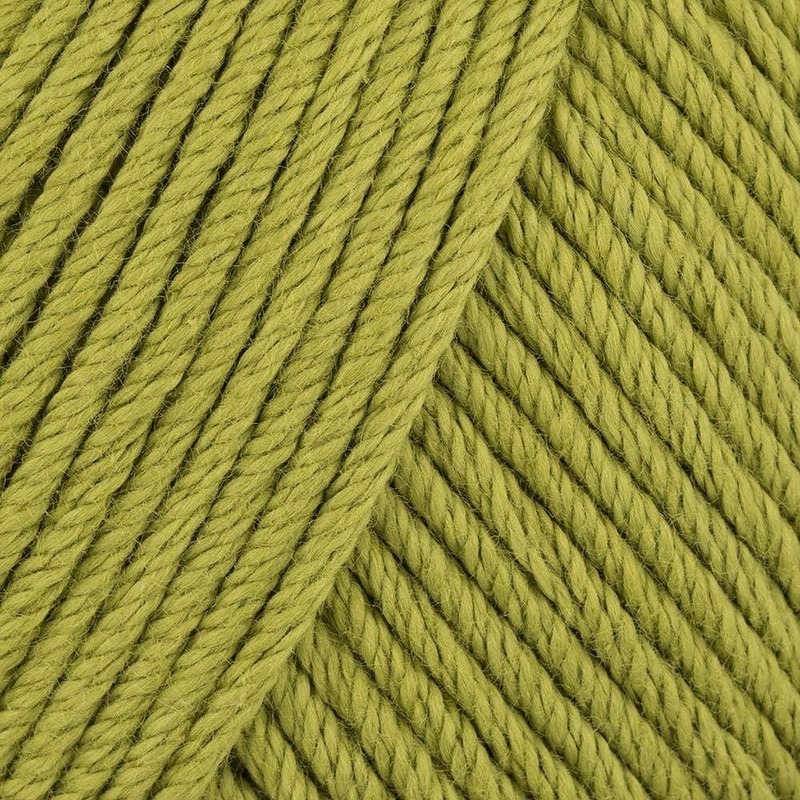 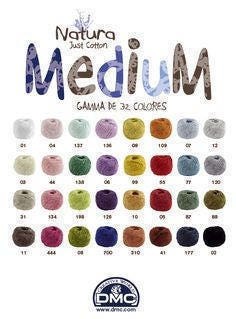 Natura Medium is a wonderful aran weight, 100% cotton yarn that has a soft handle and matt appearance. 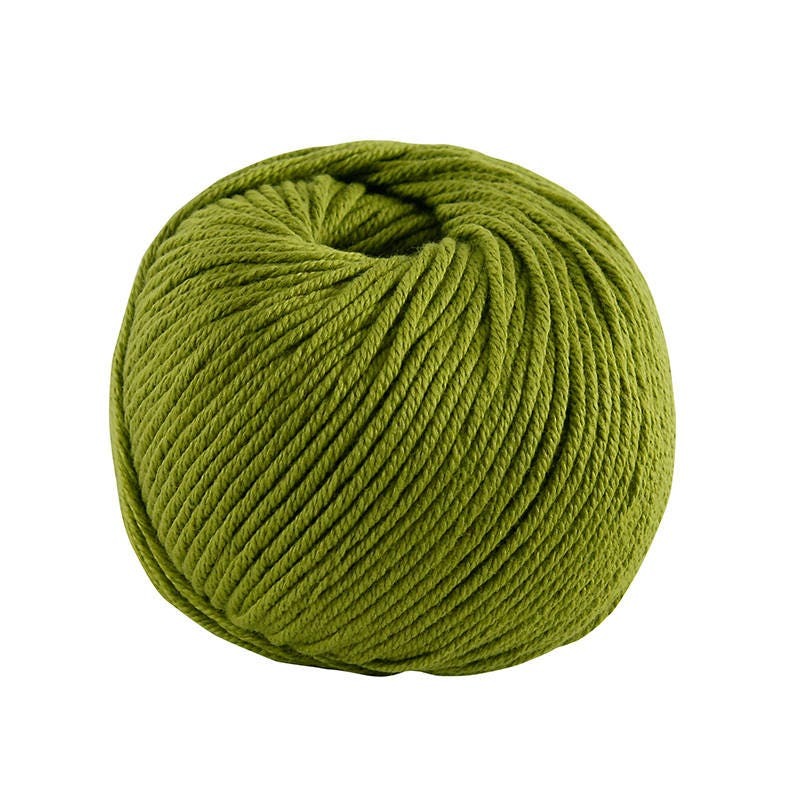 DMC have developed the smooth texture and firm twist to ensure that this yarn is easy and enjoyable to work with. 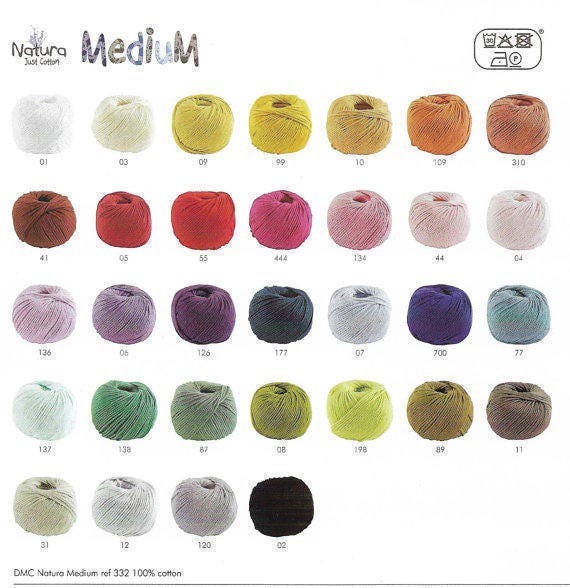 DMC Natura Medium is extremely durable making it ideal for frequent washed knitted and crocheted garments, scarves and gloves and blankets/throws.